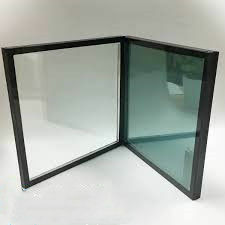 1) Heat insulation: Heat insulation performance of insulating glass is the most ideal among all processed glass products. 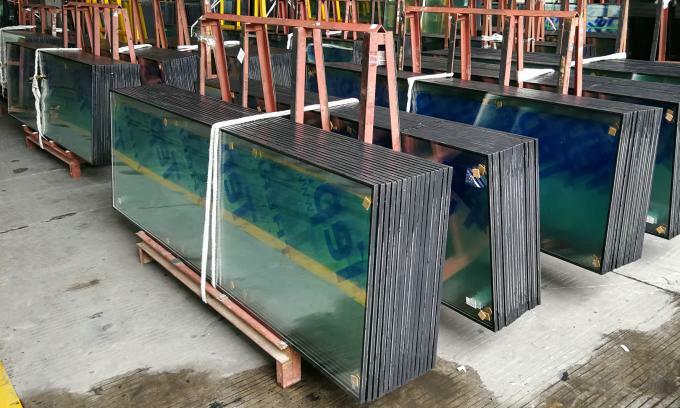 Heat transfer coefficient U value can be effectively reduced by insulating glass. 2) Sound proof : Insulating glass is ideal sound insulating material. Normal IGU can reduce noise by 30 decibel, IGU filled with inert gas can further reduce 5 decibel. 3) Energy-saving: Low-E glass can reflect most of the heat back. So the temperature of the house will be quite stable. It is made of two or more pieces of glass with sealant gumming and aluminum spacers which was filled with desiccant together.